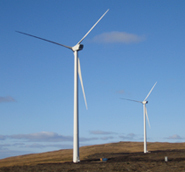 Community Windpower Ltd are specialists in developing renewable energy projects and have a dedicated in-house team of researchers, operational technicians and financial experts who guide the process. 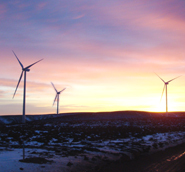 Our success is evident in our portfolio of projects which includes seven operational wind farms, two wind farms under construction and an extensive development pipeline. At Community Windpower, we ensure that all our wind farm projects undergo a detailed and comprehensive investigation, including completing a full ­­Environmental Impact Assessment (EIA). This is an iterative process and as the potential impacts of a proposed wind farm are identified, the design of our projects are adjusted and appropriate mitigation measures are proposed. The initial stage of the EIA involves a Site Selection and Site Feasibility Study whereby an advanced resource assessment is carried out at a potential site and the site is modelled against a number of environmental and technical criteria. This allows Community Windpower to select and develop only those sites that are technically feasible, environmentally acceptable and offer a high wind resource to maximise green energy production. We further establish landownership during this stage. Once a suitable site has been identified, a Scoping Report is produced and submitted to the local planning authority. The aim of this exercise is to detail the main aspects of the proposal, gain an opinion from all key parties and receive a formal Scoping Opinion from the local planning authority. Alongside this report, we establish Heads of Terms (HOTs)/Exclusivity Agreements with the landowners and agree Options for Lease that are valid for 25 years. 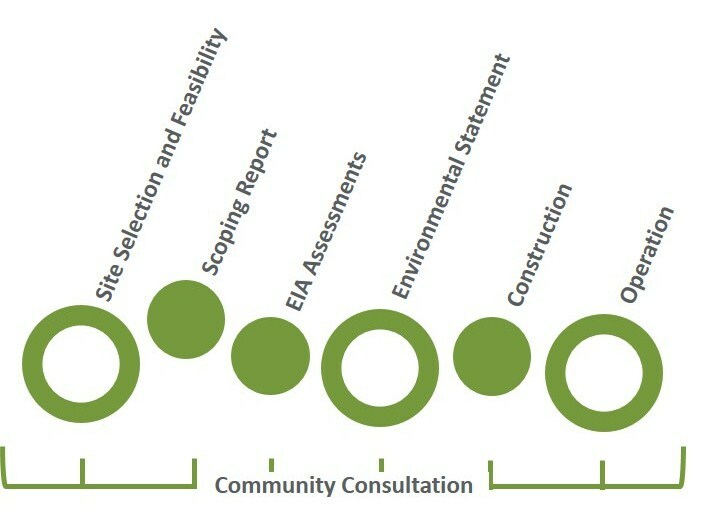 The outcome of the scoping process informs methods to be used in the EIA and appropriate assessments can then be carried out on the proposed site. This includes using advance Geographical Information Systems (GIS) and conducting site surveys to identify the baseline (exisiting) conditions of the proposed site, assess the potential effects of the wind farm and outline appropriate mitigation measures. The results of this EIA are used to produce an Environmental Statement (ES) which is submitted alongside a formal application. 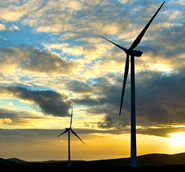 Once construction is complete, the wind farm can become fully Operational. All our wind farms are maintained by local engineers and our in-house team of technical experts. 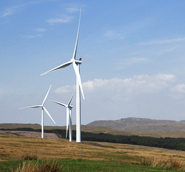 Community Windpower believe in a transparent and consultative approach and are keen to work with local communities throughout the design, development, construction and operation of our wind farms. We are committed to building a close working relationship with the local community and aim to ensure that they are kept up to date as the proposal develops. We therefore carry out extensive Community Consultations through regular meetings with local groups and businesses, speaking directly to local residents, attending community council meetings, holding public exhibitions and organising a number of public consultations. We further believe that the wind farm should be an asset to the local community and so as part of the proposal we provide Community Benefits and funding for community projects – see our ‘Communities’ page for more information.